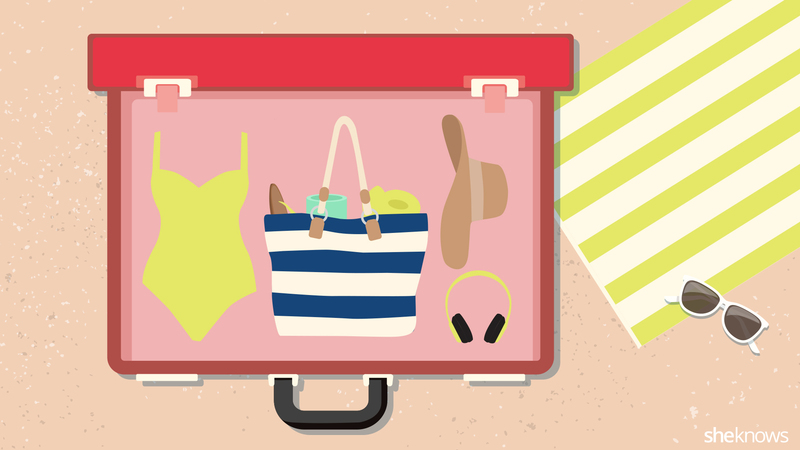 It’s finally time for that long-awaited spring break trip. Unfortunately, you can’t set off into the sunset before taking on the daunting task of packing. Nothing like starting your vacation in a bundle of packing-induced nerves, right? Lucky for you, we’ve got your back. Pack the basics, then check our list below make sure you’re not missing anything essential. If you have all this, you’re ready to roll. Should you book a hotel through a third-party website?